. . . . . . . . . . . . . . . . . . . Inspiration, Information, How-to’s, and so much more! July 22, 2017 .Reading time less than 1 minute. July 20, 2017 .Reading time less than 1 minute. 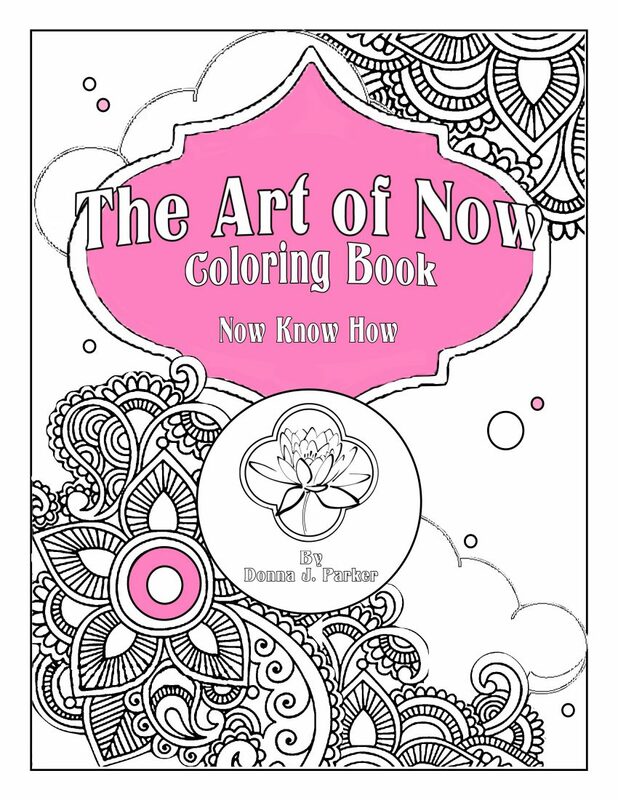 To assist you with this process The Art of Now Coloring book is …………. available on Amazon now. July 19, 2017 .Reading time 4 minutes. July 17, 2017 .Reading time less than 1 minute. Everyday is what you make it. July 15, 2017 .Reading time 1 minute. Here’s why I was M.I.A. for awhile and my reason why is very interesting …. How Are You Governing Your Kingdom? July 14, 2017 .Reading time less than 1 minute. July 13, 2017 .Reading time less than 1 minute. You wake. Give thanks. Meditate, Say your affirmations. Throw on your crown and you are ready for today. “It’s Good To Be A Queen Week” …. InJoy! July 12, 2017 .Reading time less than 1 minute. I was my Dad’s princess but now that I am grown I am an amazing Queen. “It’s Good To Be Queen Week” InJoy!!! July 11, 2017 .Reading time less than 1 minute. Sometimes you need to refresh and remind others who you are and sometimes you need to remind yourself. So brush off that crown. ….. “It’s Good To Be A Queen Week” … Enjoy!! !